Infra-Red Fashion | Exhibitors | LagosPhoto | International art festival of photography in Nigeria. Through my work I try to share a vision that goes beyond the scope of my photos. My early years in photography allowed me to find my style, aesthetically clean and minimalist. My street photography experience helped me keep connected to the real world. These two combined made a good balance between content and form. Fashion photography is a very powerful medium that I choose to use serving causes I believe in. My main series are focused on the subject of African Identities. Instead of producing empty shells as it is usually expected from fashion photographers, I decided not to blend in and therefore express subjects that matter to me. 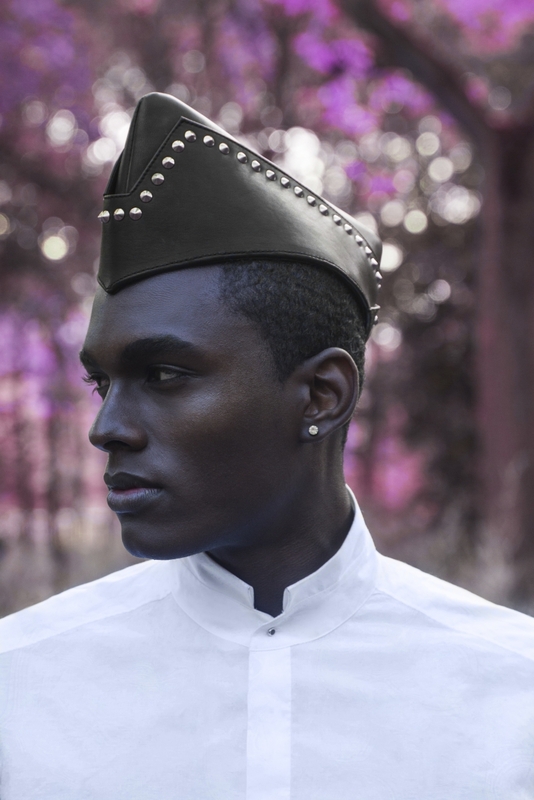 Mehdi Sefrioui is a Moroccan fashion photographer based in Paris. He made his first steps in his art trough street photography, documenting his long walks and travels with meaningful portraits and landscape shots. If street photography allows him to capture ephemeral moments, through fashion Mehdi can let his creativity free. 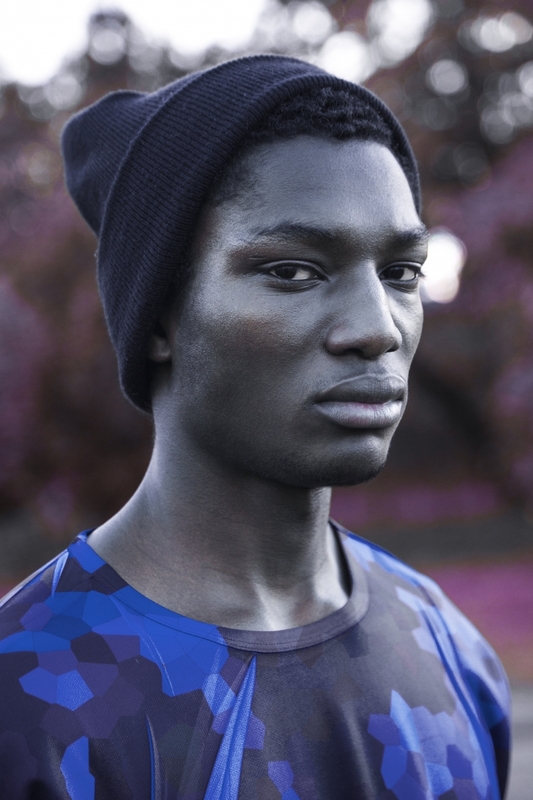 To Mehdi, fashion photography goes beyond the superficiality of “perfect” images. It reflects the vision of the photographer. It is with this mind-set that Mehdi joined the team of the new magazine NOIR, where he is in charge of creation. The magazine allows him producing and rethinking art inspired by Africa, bringing together the quality of the work he learned in Paris and the diversity of identities he connects to.